Culture Smart! Israel will help you navigate the daily life of this small and complicated country, in all it's facets: social, business and cultural. You will gain an insight into what to expect, how to behave in different social situations and how to communicate effectively. 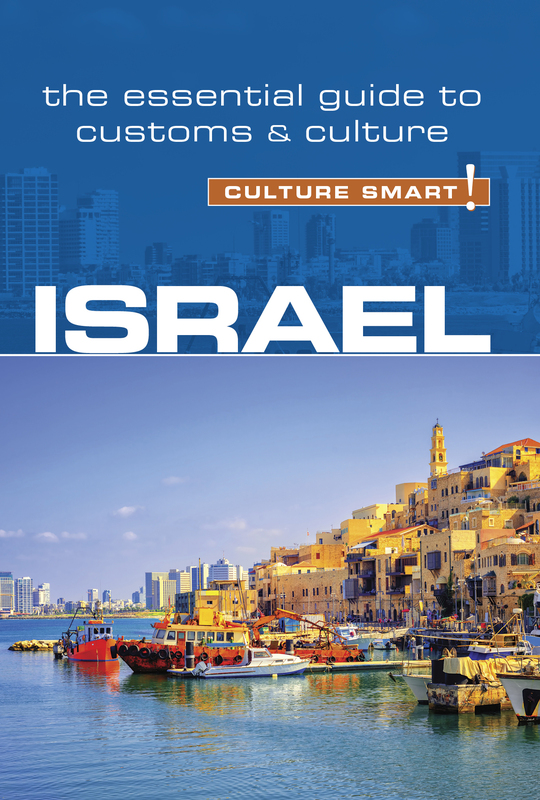 The values, customs and traditions of the people are all concisely explained, as are the historical events that formed them, bringing your visit to Israel into full color. Talking with one’s hands, arm waving, handshaking, hugging, kissing, back patting, arm touching, triumphant and obscene gesticulating (you’ll know which is which), standing or sitting too close, squeezing, shrugging are all part of the wide lexicon of Israeli nonverbal communications. Paying attention to them will aid the fluency of your communication!